Happy holidays! 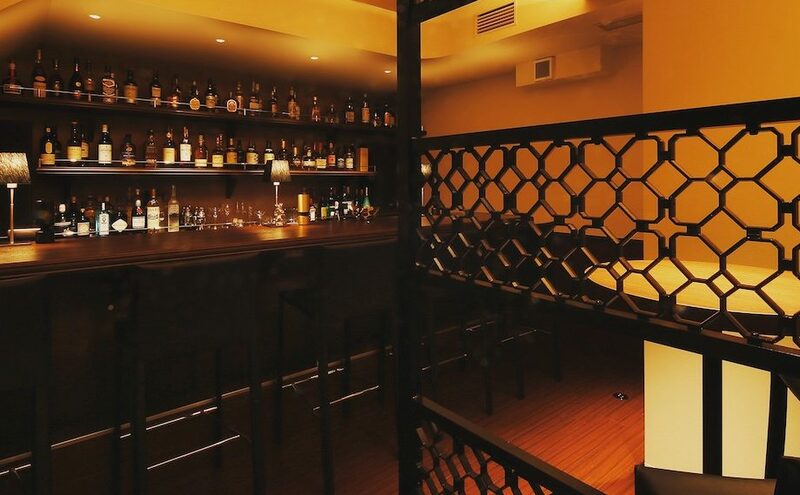 bar miyako will be open until Friday, December 29 in the last week of 2017. We’ll also be opening one hour earlier than usual, at 6pm, on Thursday, December 28 and Friday, December 29, so please come in for a visit before ringing in the new year!! 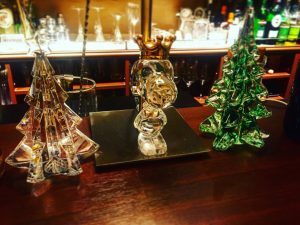 12/28 18:00~25:00　営業開始18時！open from 6pm! 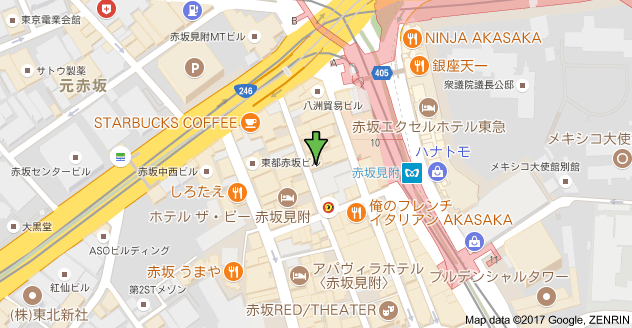 12/29 18:00~25:00　営業開始18時！open from 6pm! 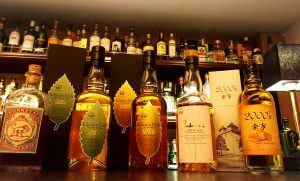 New Japanese whisky additions to bar miyako!! Three types of Ichiro’s Malt and a Yoichi. We’ve also added a Monkey 47 Sloe Gin so please come in for a taste! From left: Monkey 47 Schwarzwald Sloe Gin, Ichiro’s Malt Double Distilleries, Ichiro’s Malt Mizunara Wood Reserve, Ichiro’s Malt World Blended and Yoichi 2000’s.